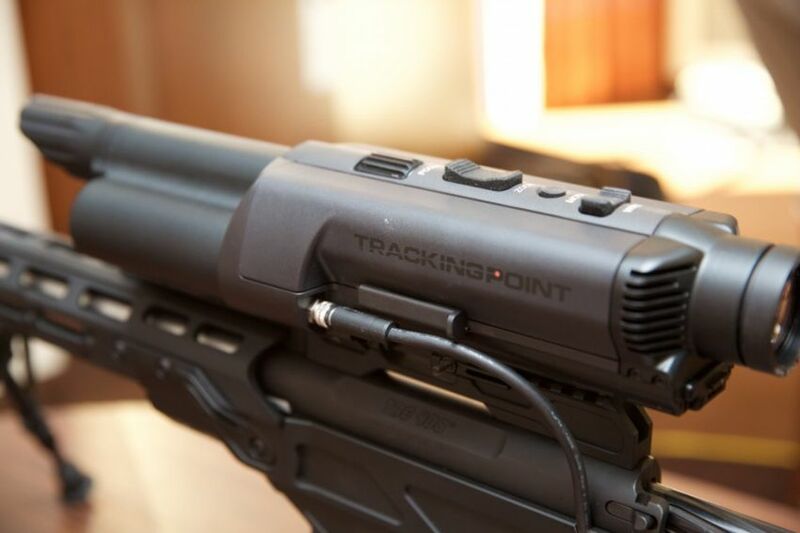 Back in CES 2013, the Precision-Guided Firearm series (dubbed as the Linux Gun) created by TrackingPoint, had many eyes rolled and brows raised, with its ‘powertrain’ of a laser rangefinder and on-board computer. 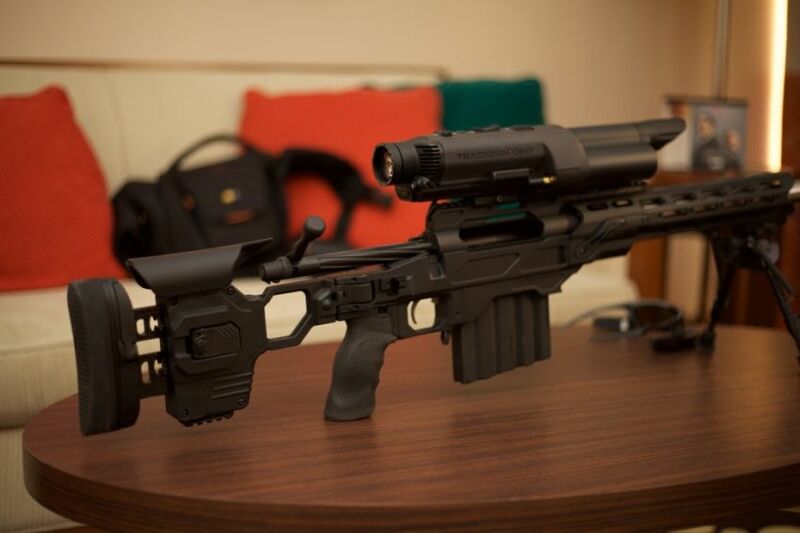 When translated to a real-time scenario, the sniper rifle was touted to have the capacity to gauge variables, like the wind condition and even the motional attribute of the target. In essence, the gun could communicate to the user where his bullet would ultimately land, as opposed to where it is aimed at. And, all of these could be done at a substantial range of 1,200 yards (0.68 mile or 1.1 km). 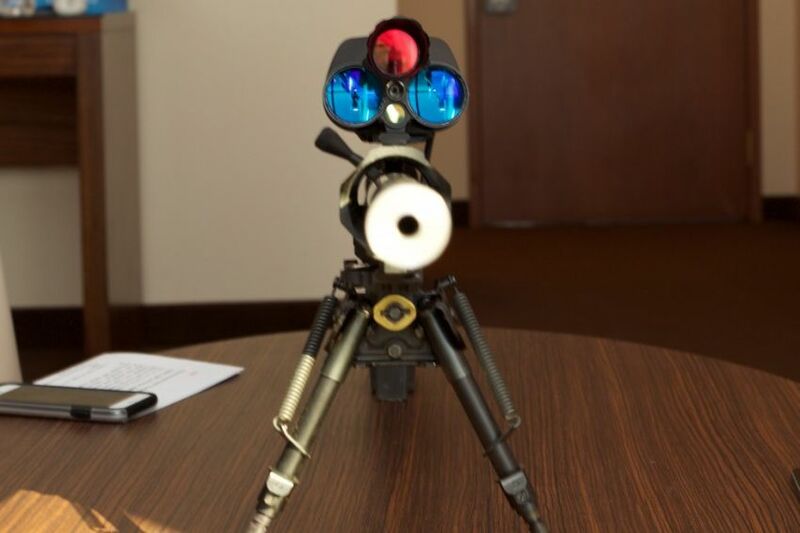 And now, the stakes are raised higher with the 2015 version of the Linux Gun (christened as Mile Maker) claimed to have an increased range of 1,800 yards (1.02 miles or 1.64 km), while it can hit a target moving at a speed of 30 mph. This increased range comes courtesy of more improved hardware components, along with a streamlined software that accounts for better preciseness in trajectory measurements (and estimations). 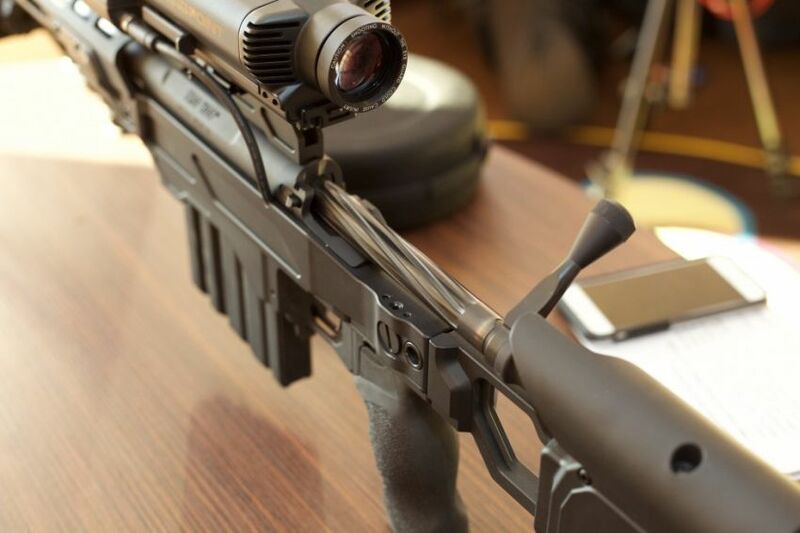 Added to that, the newer version will also boast of a live feed feature – which entails the sniping action being captured by a connected mobile device. 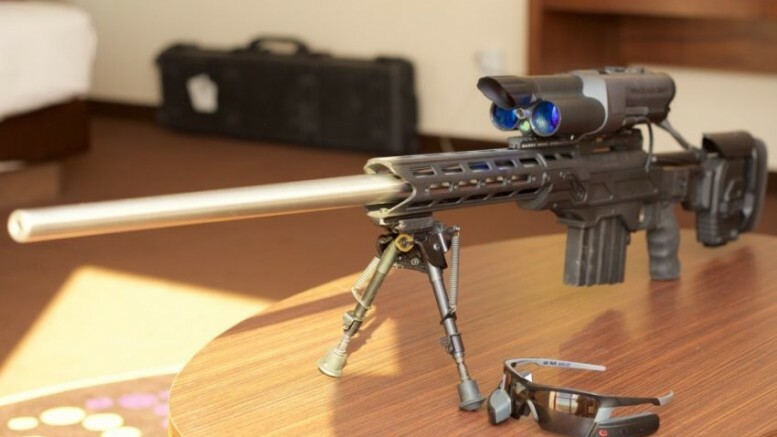 However, beyond the scope of advanced sniping attributes, the worrisome ambit relates to the fact on how the gun can be used quite easily, even by amateurs. 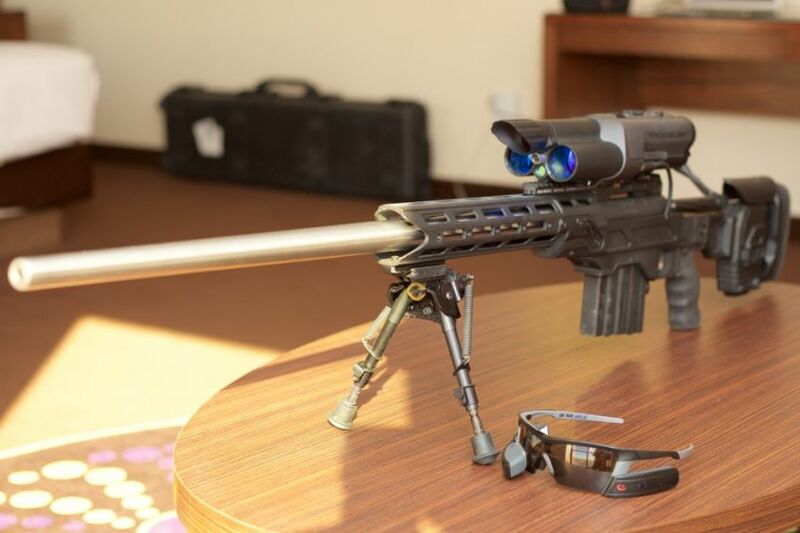 According to Oren Schauble, a TrackingPoint marketing official , the Mile Maker can hit around 70 percent of its targets in an impeccably accurate manner from around 1,000 yards – when fired by ‘inexperienced’ users with so-called 338TP bullets (which are similar to .338 Lapua Magnum rounds). 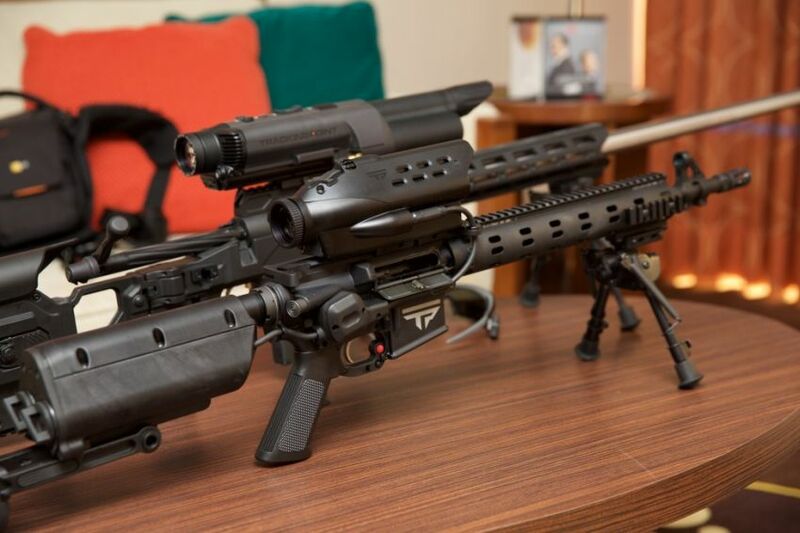 Such technological aspects undoubtedly makes the Mile Maker an objectively dangerous weapon to possess – given the lack of expertise needed to handle the gun. 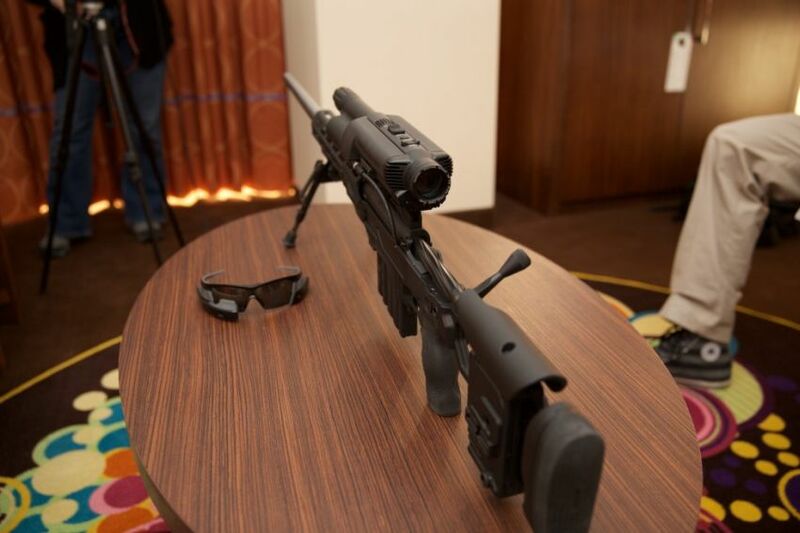 But the high price factor might still act as a deterrent for most – with even the low-end model (with lesser range of 600-yards) costing $8,000. However, it should also be noted that this price tag has rather dropped in a dramatic fashion, with the initial launch price stated at $17,000 just two years ago.